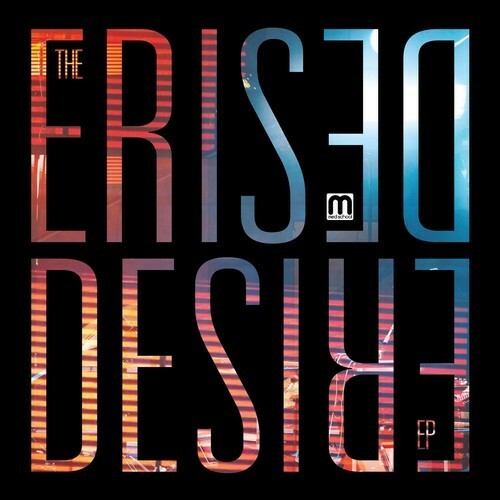 Six-piece band, The Erised unveil their first EP, Desire, due for release early 2015, via forward-thinking, South London based label Med School, the more experimental label under the Hospital Records umbrella, focused on championing emerging talent and push a unique palette of sounds. The Erised create a wide and elegant electronic range of timbres led by frontwoman Sofia Sukorukove, whose sublime vocals drive the listener into rarefied and refined atmospheres which are shaped by graceful and delicate instrumentation. All tracks of Desire EP float around Sukhorukova’s impressive vocal range. Lead track Pray clearly defines the superior level and quality of production. In A Way To Forget You jazz bassline and delicate piano deliver the emotive narrative of the music and of the story behind the song with a crescendo connection. Equally, The Keys Are In My Hand and closing track It’s Over highlight the band’s talents within the electronic sphere. Desire is set for release next week – 02.02.15 – but here below you can listen a couple of pearls.